A true visionary is a rare thing; but such a man is Josh Dummer. 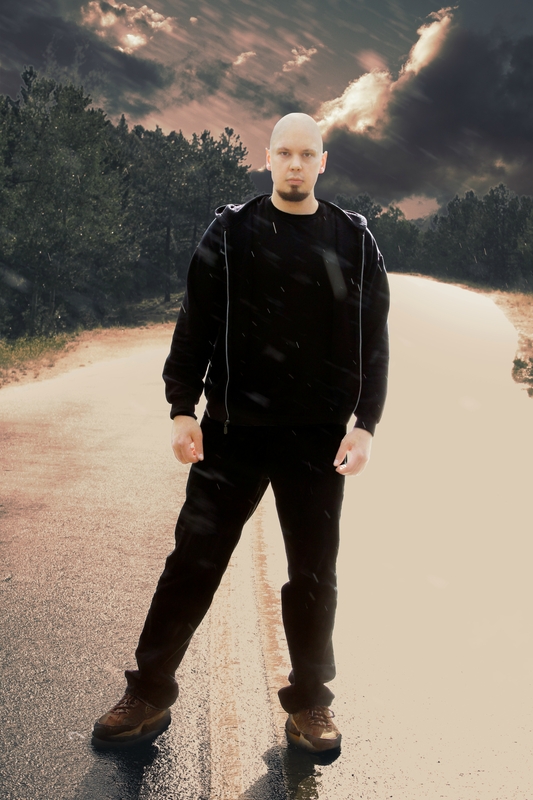 Providing all instruments and vocals on his creation BURIED REALM’s debut, “The Ichor Carcinoma” with the exception of some very exciting guests such as Bob Katsionis (Firewind, Septicflesh), Brandon Ellis (Arsis, The Black Dahlia Murder, Cannabis Corpse), Christopher Amott (Arch Enemy, Armageddon), Dean Paul Arnold (Vital Remains), Marios Iliopoulos (Nightrage), Peter Wichers (Soilwork), Ryan Strain (Recode The Subliminal), Teemu Mäntysaari (Wintersun) and Travis Montgomery (Threat Signal, Jeff Loomis band). Dummer is a man who is not afraid to gaze into the abyss for music and lyrical inspiration. Inspired by Opeth, Kreator, Old Man’s Child, Symphony X (and tons of old Hair Metal! ); Dummer describes BURIED REALM’s music as ‘fierce, cutting, technical, melodic, and memorable.’ The studio project represents a hidden dimension within himself where the ‘buried disputes’ of his life are confronted only through music; where he can express musical ideas without compromising. Eager for the fans to hear his debut album, Dummer reflects. 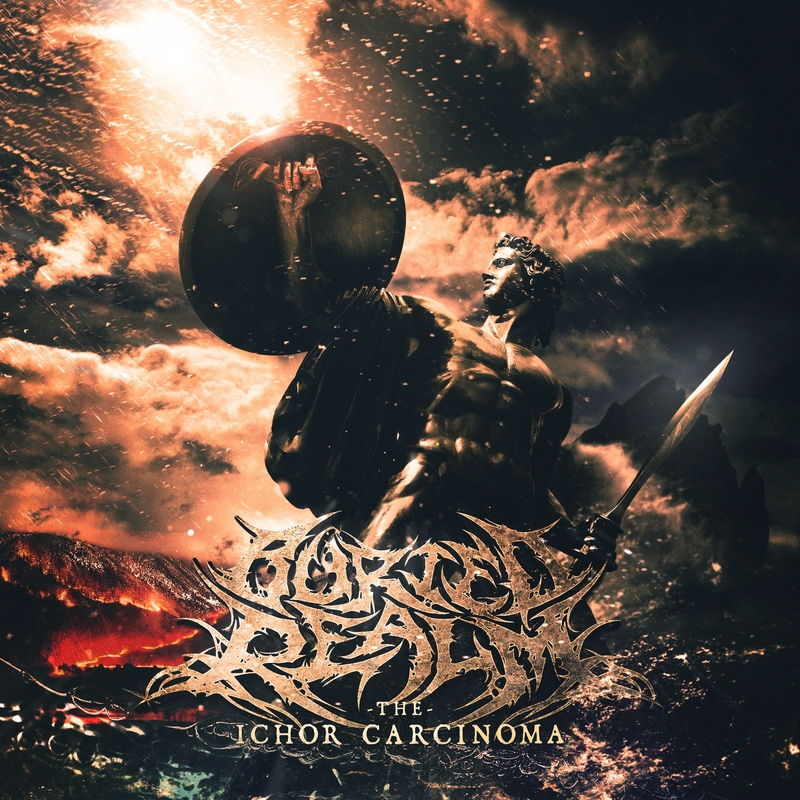 “The Ichor Carcinoma” is set for release on September 29th, 2017 with pre-order available on August 18th 2017. Live Band Line Up: Only a studio project at the moment.